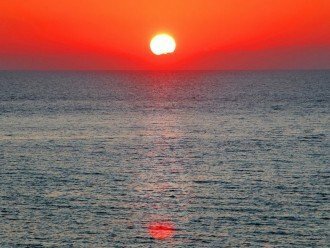 June Sunset - picture taken off the top floor balcony with telephoto lens. 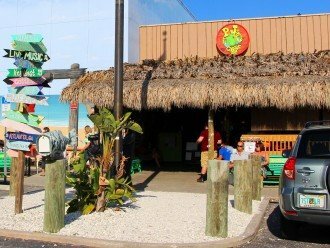 Reef Club in Indian Rocks Beach, FL 1000 Gulf Blvd. 1st Level Covered Parking. 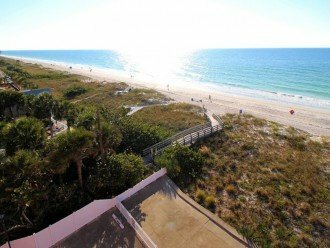 View sitting on top floor balcony to Gulf & beach with pool deck & tennis below. 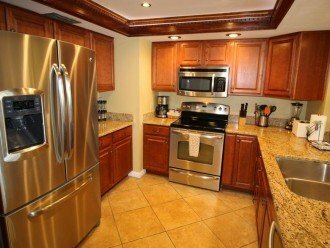 Remodeled kitchen, LED lighting w/ filtered water & stainless steel appliances. 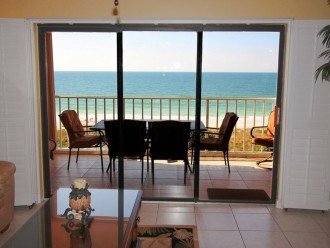 Gorgeous and fully stocked - spice rack, coffee, Keurig & view of the Gulf! 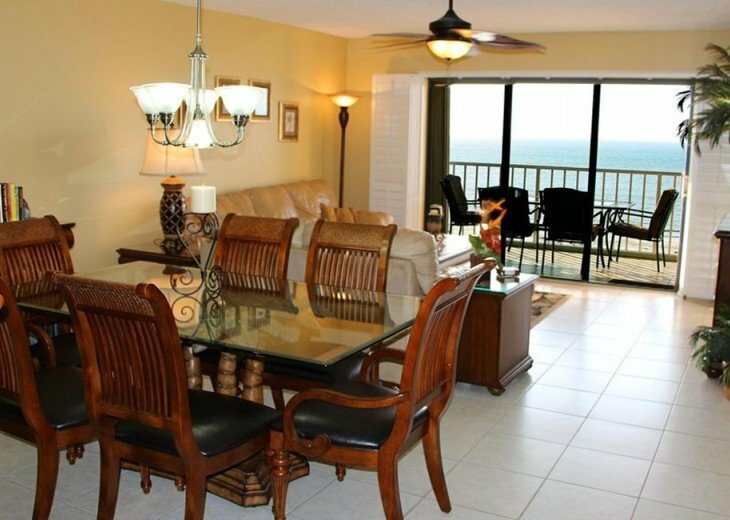 Direct view to Gulf from kitchen counter - glass dining table and living room. Reef Club center top floor, direct ocean view! 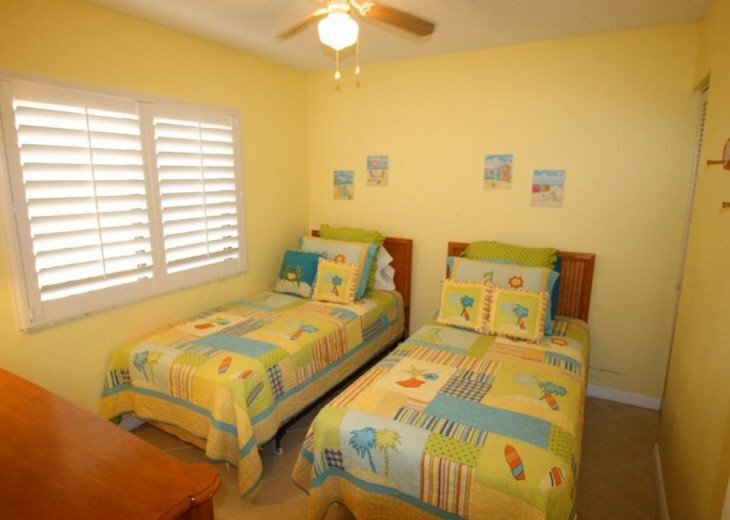 Privacy plantation shutters. 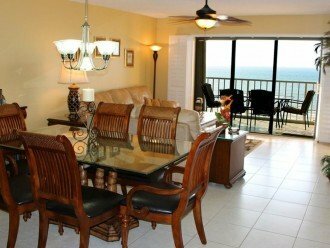 Dining and living room with view toward the balcony & direct topfloor Gulf View. 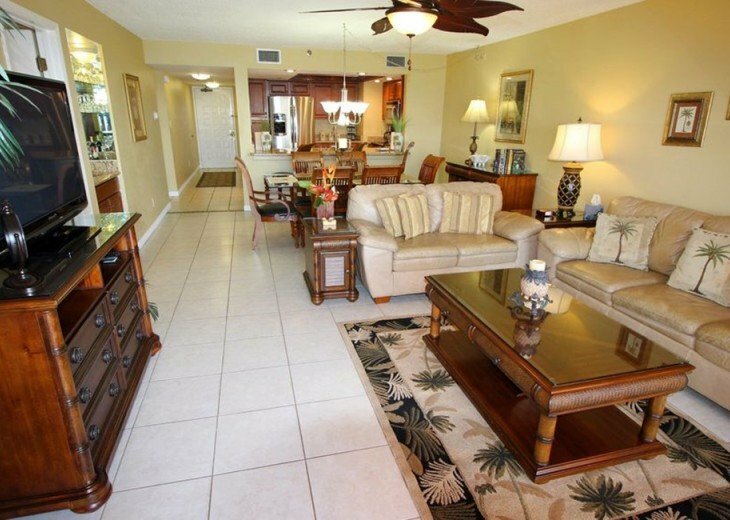 Entrance to Master w/ double sweeping Gulf Views & balcony access at left. 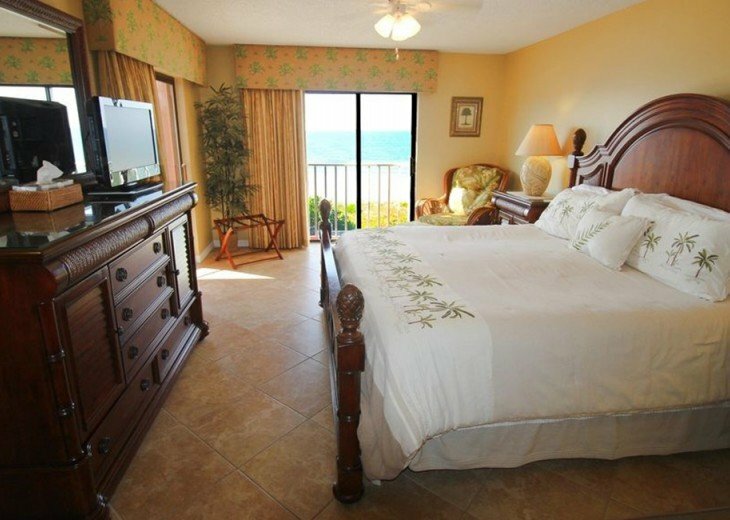 Master Bedroom dresser, mirror, HDTV and access to Gulf Balcony & Views! 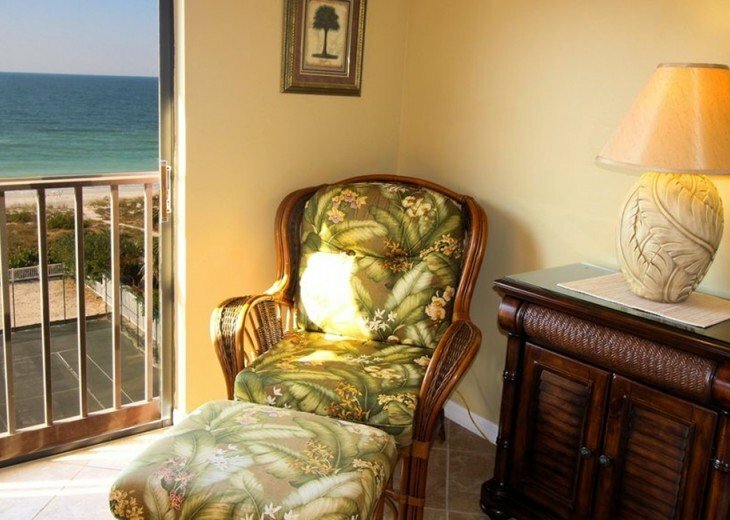 Your own wicker chair and ottoman - on the top floor looking over all of it! 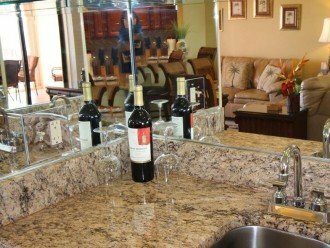 Matching granite counter wet bar next to dining / living areas at your disposal. 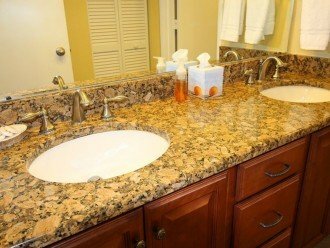 Granite double sink counters serving master bedroom. 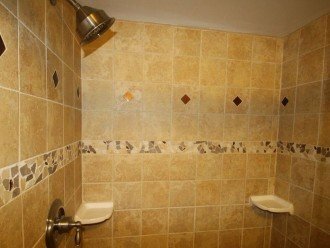 Well appointed and decoratively tiled master bath shower. Two queens in second bedroom with TV and DVD - not in picture (at right). 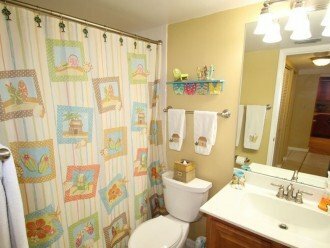 Second bathroom with beach appointments. 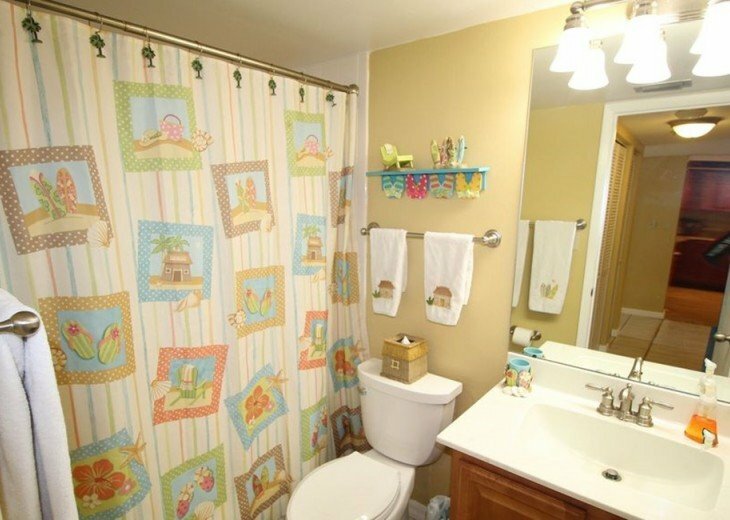 Third Bedroom with Two Twins, closet, dresser & mirror at left - not in picture. View looking north from the 5th floor Reef Club to Clearwater & Private Access. Reef Club poolside with view of deck & tennis court at backdrop. Well appointed leather love seat looking at Gulf and leather sofa sleeper. Beach in front of Reef Club looking South - two hours before sunset in November. Beach in front of Reef Club looking North - two hour before sunset in November. 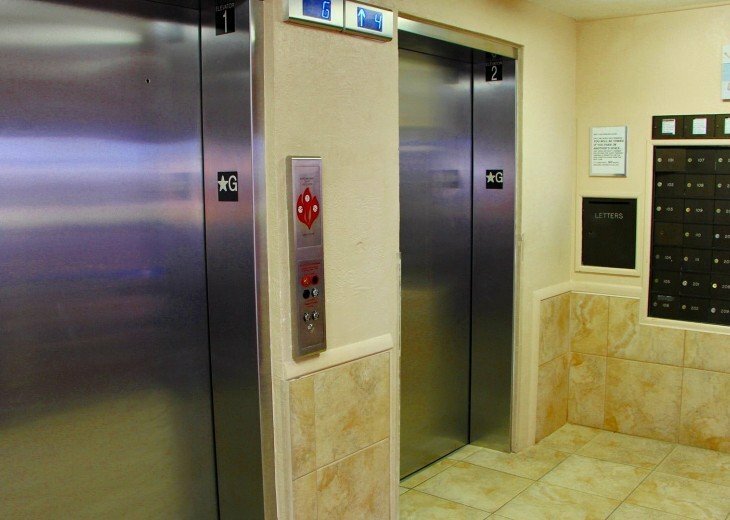 Two elevators service Reef Club shown in the main lobby. 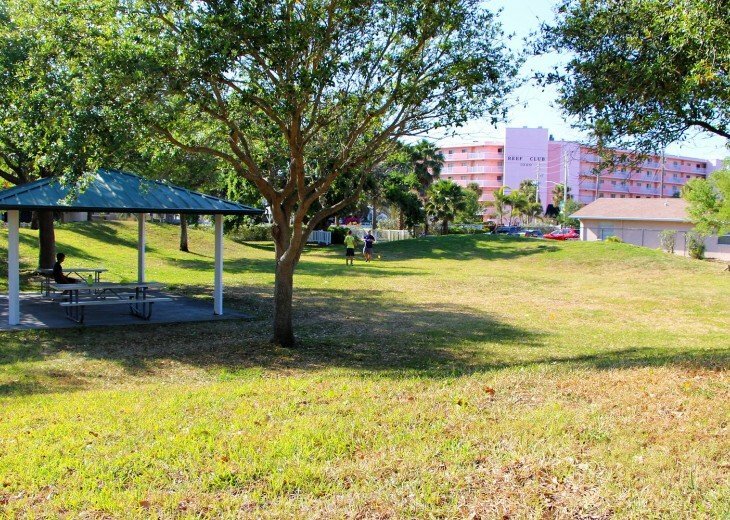 Three natural gas grills conveniently located. Not for use with charcoal. 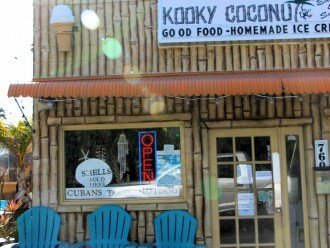 The Kooky Coconut three small blocks south - so convenient - so good. 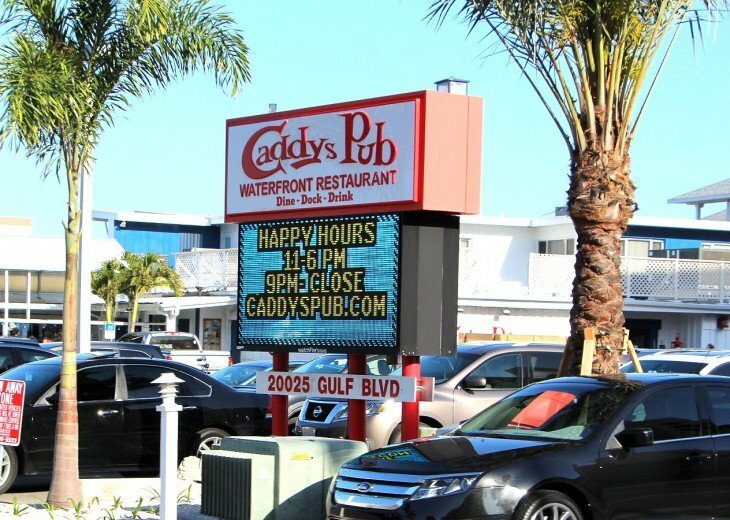 Caddy’s Pub Waterfront great Happy Hours - burgers! - and one mile south. 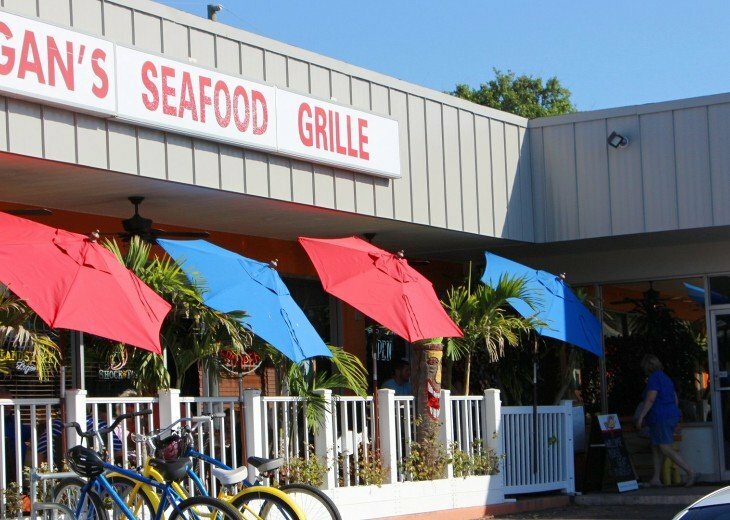 Keegan’s Seafood - known for their Grouper sandwich two blocks north Reef Club. 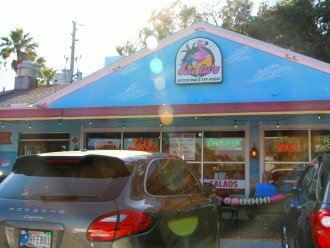 LuLu’s - 5 blocks south and 5/5 ratings and value. 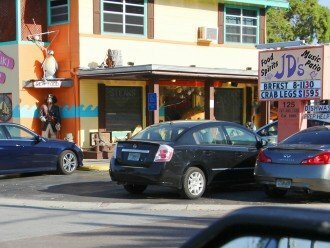 PJ's known throughout the beach area and great food. 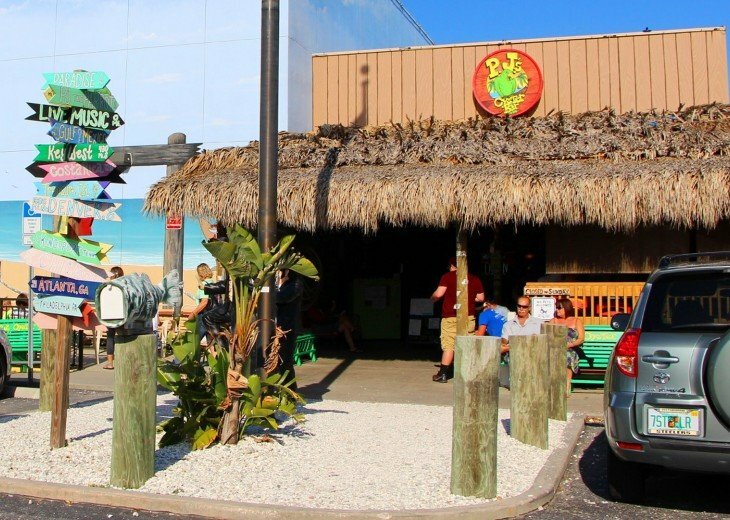 Patron heading for a great meal and beach environment at PJ’s. 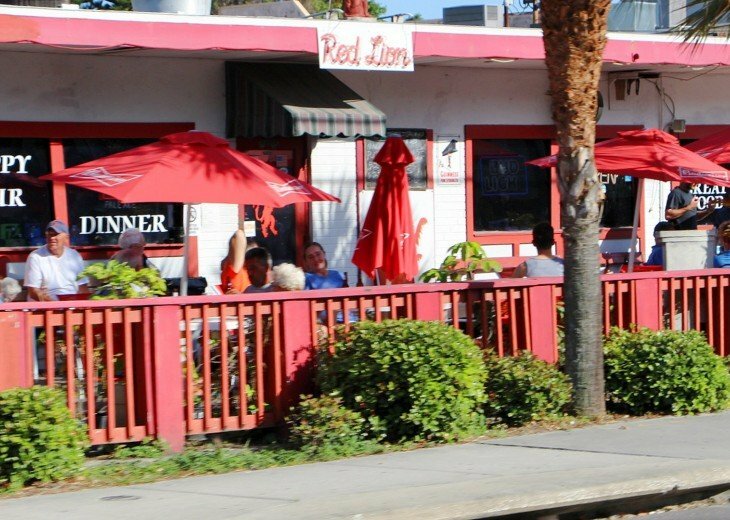 Red Lion is THE British Pub on the Gulf - and two blocks away! 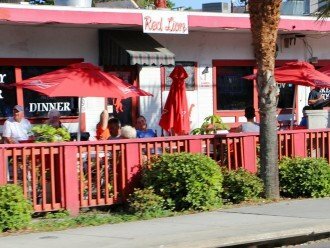 JD’s - yes dancing, food, spirits, music, patio has it all 6 block walk! TJ's is 5 blocks north and everything is excellent. Including the seared Tuna. Crabby Bills - known throughout Florida and 6 blocks away. 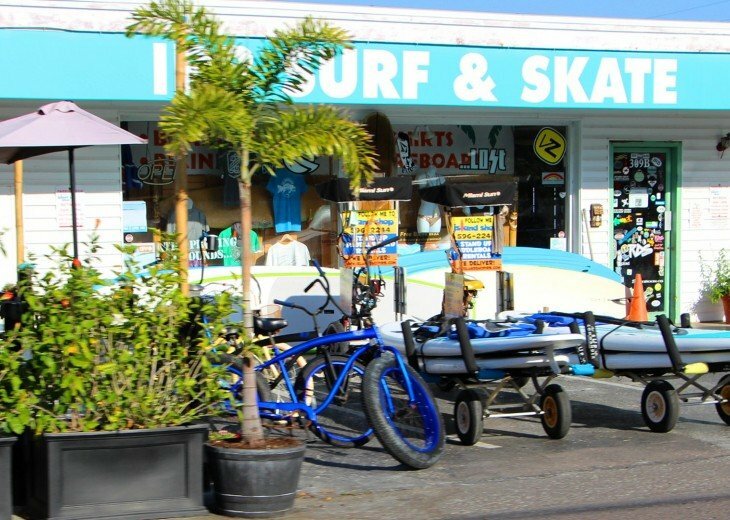 Bike rentals, board rentals and 5 blocks across the street - convenient! 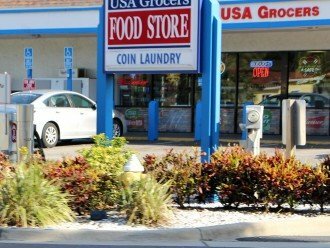 USA Grocers and food store to get what you need and across the street one block. 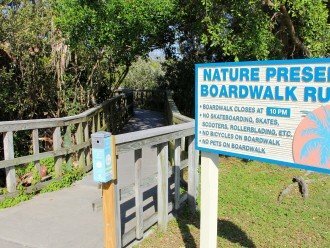 Nature preserve boardwalk must do - beautiful - going inland to the bay. 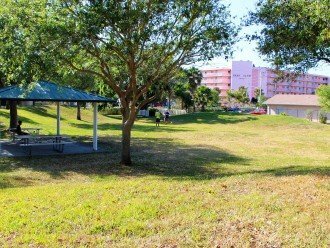 Nature preserve park across the street - Reef Club in background. 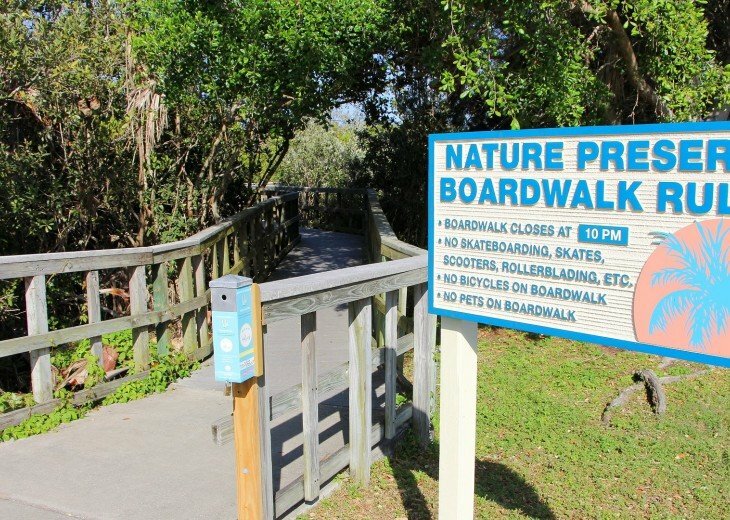 At the other end of the nature preserve boardwalk "GameTime" for toddlers fun. 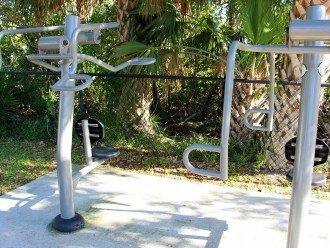 Outside workout equipment and areas as part of the nature preserve and park. Overview of Reef Club from the ocean - great dedicated facilities for your stay. 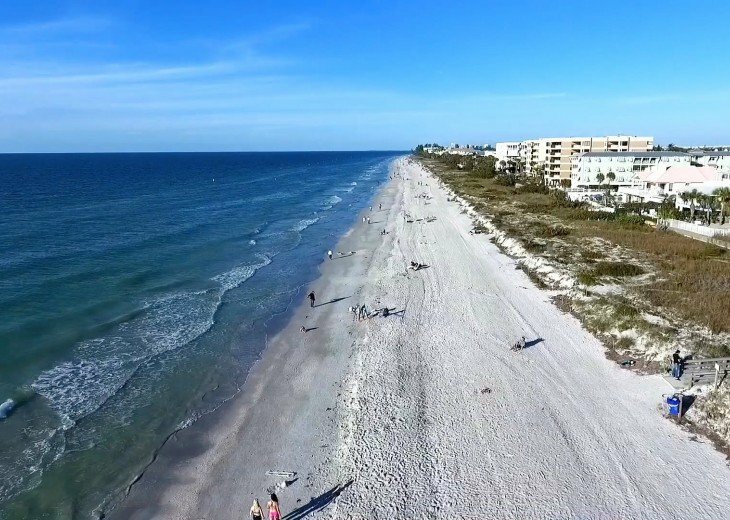 The ocean view in front of Reef Club looking toward Clearwater - beautiful. 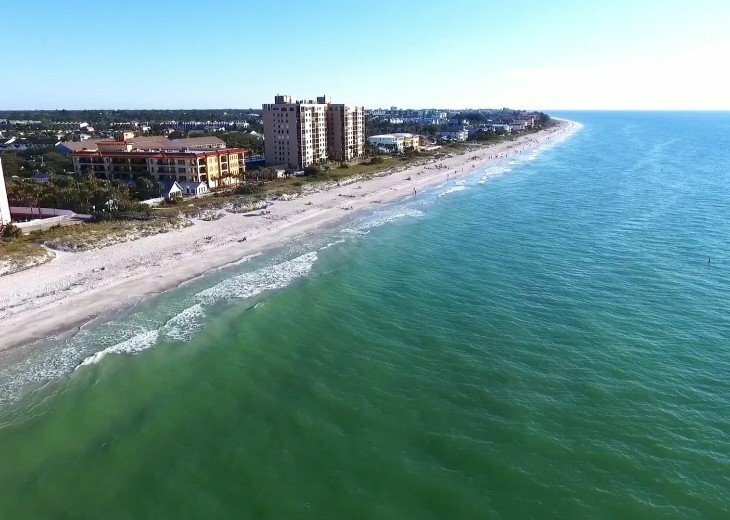 Indian Rocks Beach on another beautiful day. 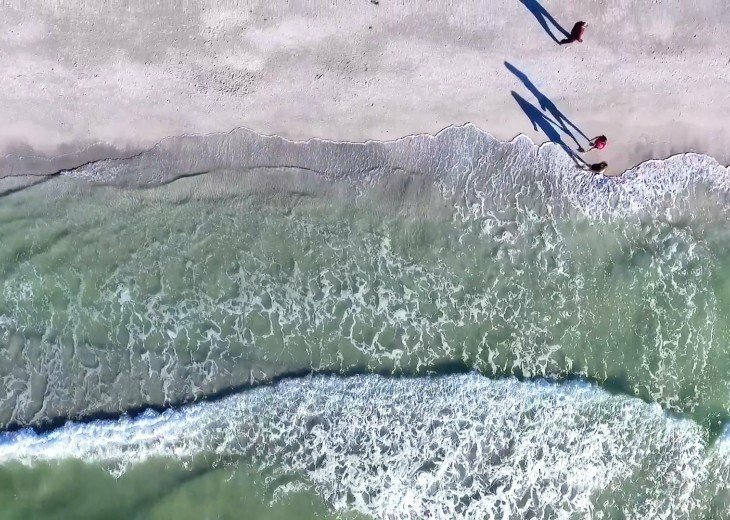 Right above at Indian Rocks Beach in front of Reef Club - waves coming in. Indian Rocks beach from above the Gulf looking south. Final touchdown during sunset, the sky turns a bright orange as the sun recedes. Another beautiful day as the sky turns bright orange we move into the evening. Living Area: 1375 sq. ft. 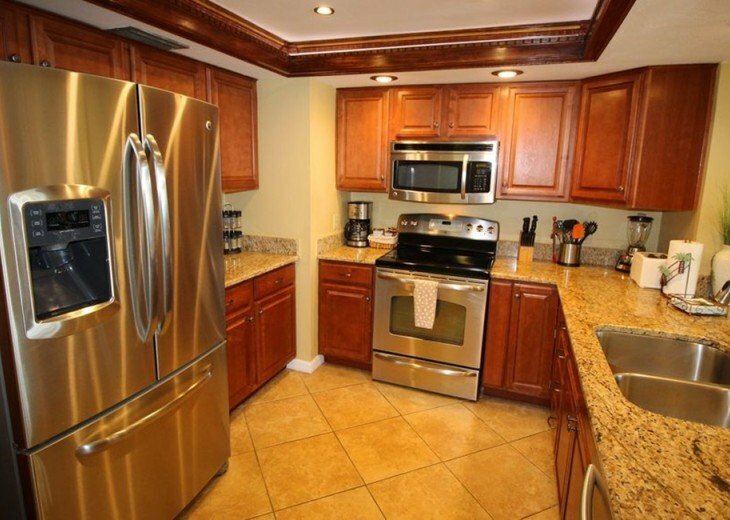 Check out our NEW property VIDEO and pictures in this Florida rental. 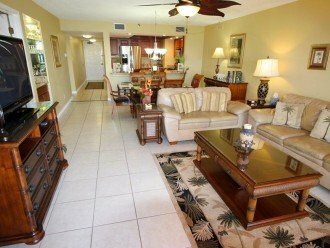 New inside with gorgeous amenities and appointments throughout make this luxurious 3 bedroom and 2 full bathroom condo the focal point for your next great vacation. 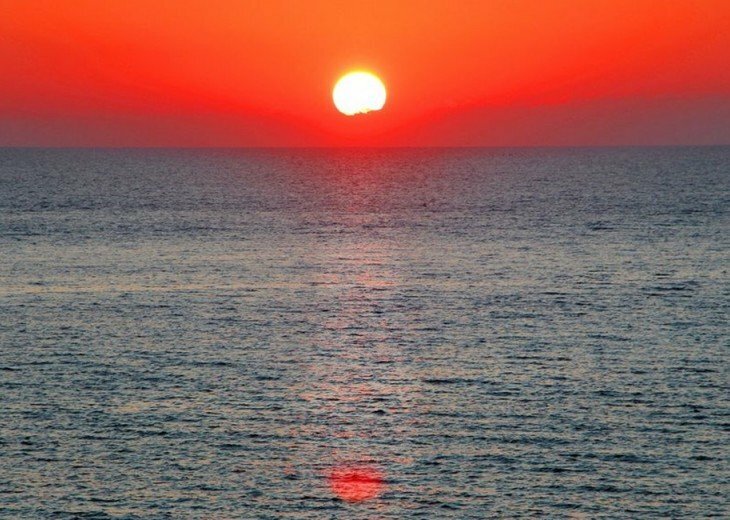 Sleeps eight, and from its penthouse central location, you can actually view the sunset from the kitchen, dining room, living room and balcony. 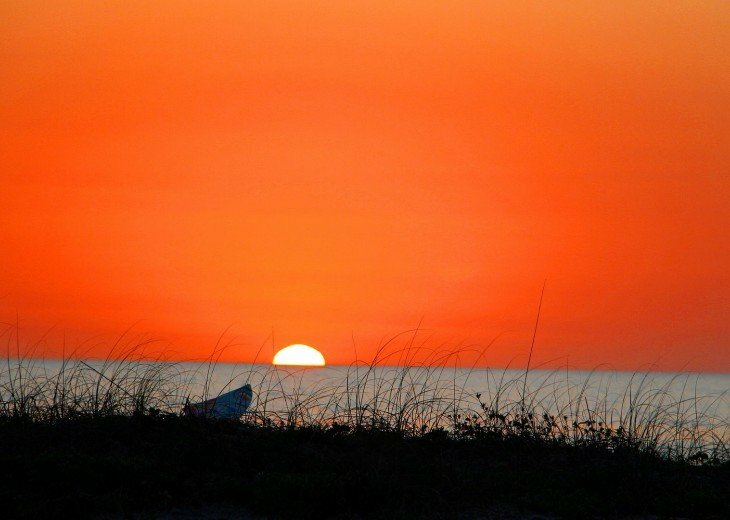 You can also enjoy the sunset from the hot tub, tennis courts, pool and of course - the beach! 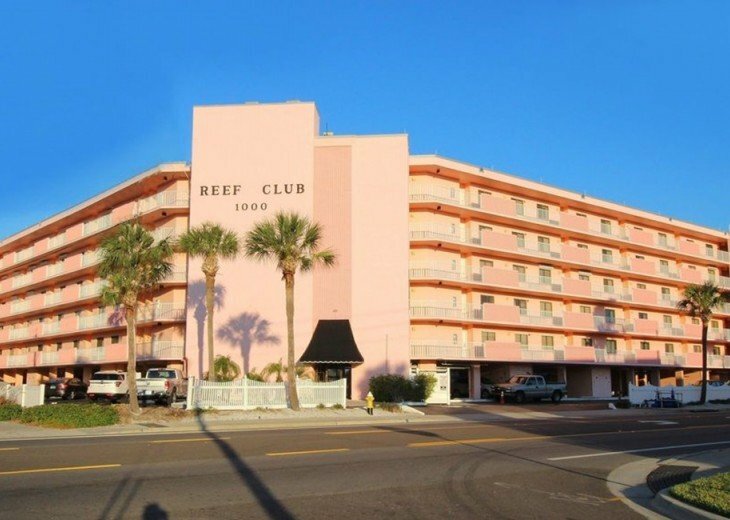 Reef Club is a 5-story 55-unit condominium complex with assigned private parking, a beachside heated swimming pool, jacuzzi, outdoor BBQ grills and a fabulous beach. 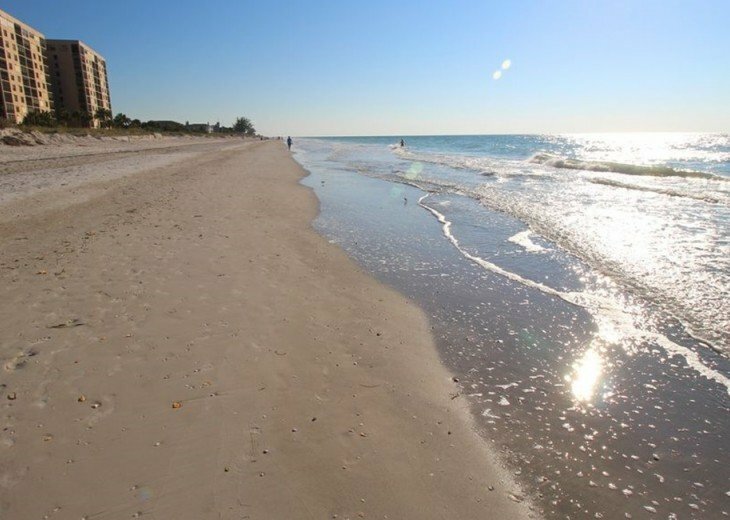 Reef Club is centrally located between Clearwater Beach 5 mins to the north and St. Petersburg Beach 10 mins to the south. 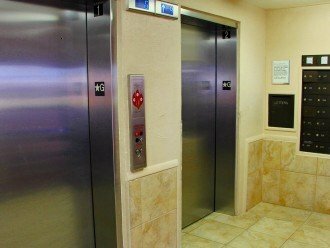 You are only 30-40 minutes from Tampa International & Clearwater Airports and Busch Gardens. 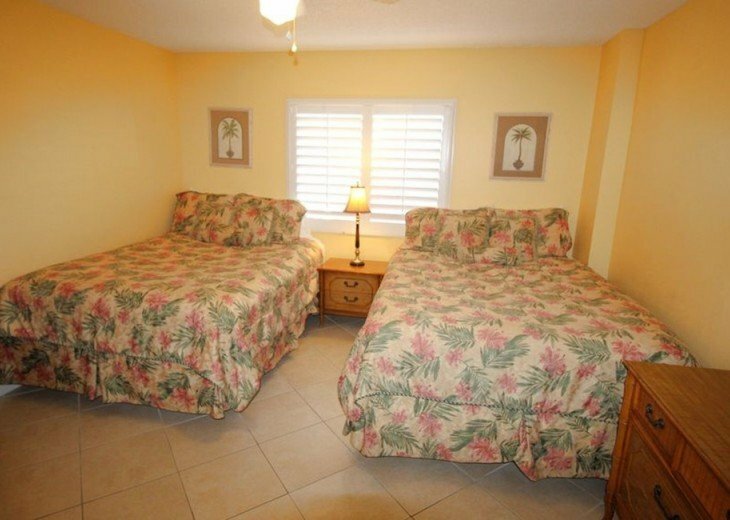 Disney World, Universal Studios and world famous Orlando attractions are just 90 minutes away. 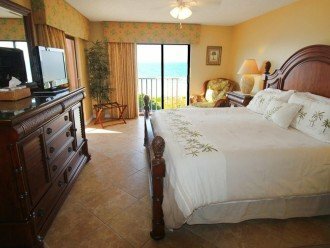 Our penthouse beachfront condo is a great place to relax and vacation. 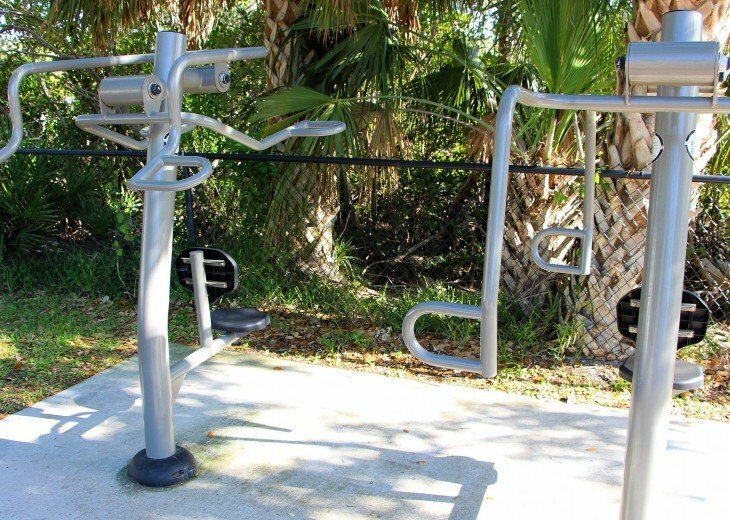 A great location for all. 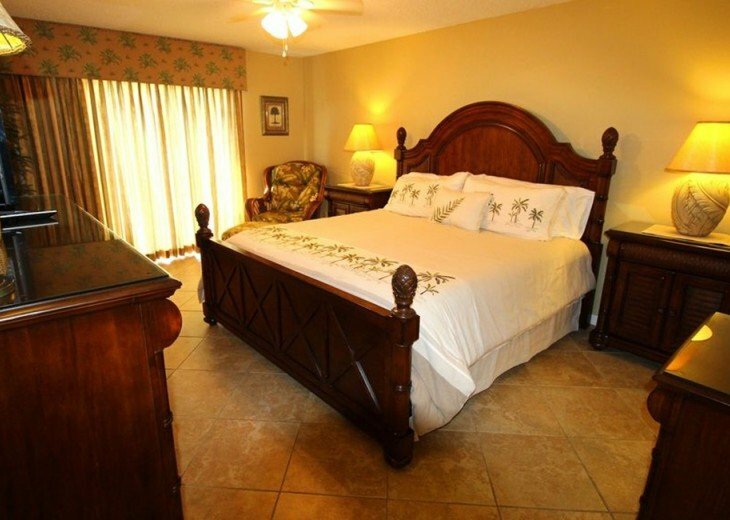 Make it your place for your next great vacation! 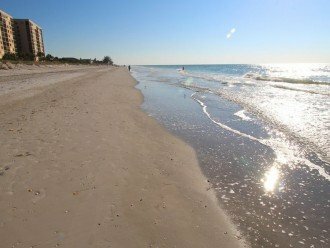 Don't need a car - extended stay convenience: Great feature - you can take a shuttle from the Tampa Airport to Indian Rocks Beach - about $32. 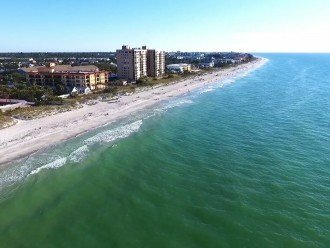 Also, and for one price ALL DAY, the Sun Coast Trolley will take you from St. Pete Beach (Treasure Island) to Sand Key (Clearwater) with unlimited stops - all for one price! Again, you don't need a car - other family members can arrive earlier/later when you give them your digital security code. 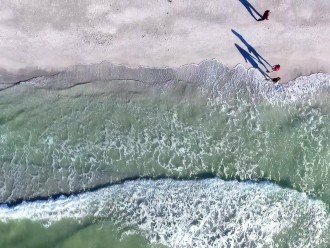 AND if you do have a car (or are on business) the significant others can still get around - if they are not at the beach or the pool all day long. Again, great shuttle to the airport and great trolley on the beach - you don't need a car . 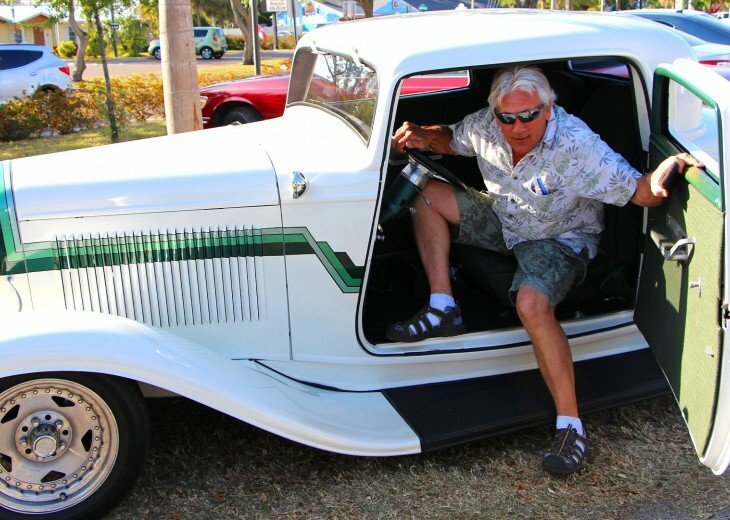 . . but Gulf Boulevard is great to cruise. 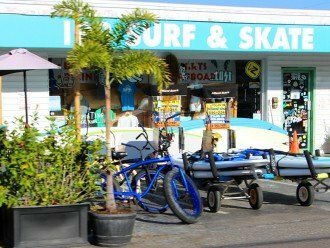 Rentals and packed sand: There are many rentals within 5 miles: skiing, para-sailing, jet-ski - check out the owner's webpage a few lines below for even more information, phone numbers and links . . . . 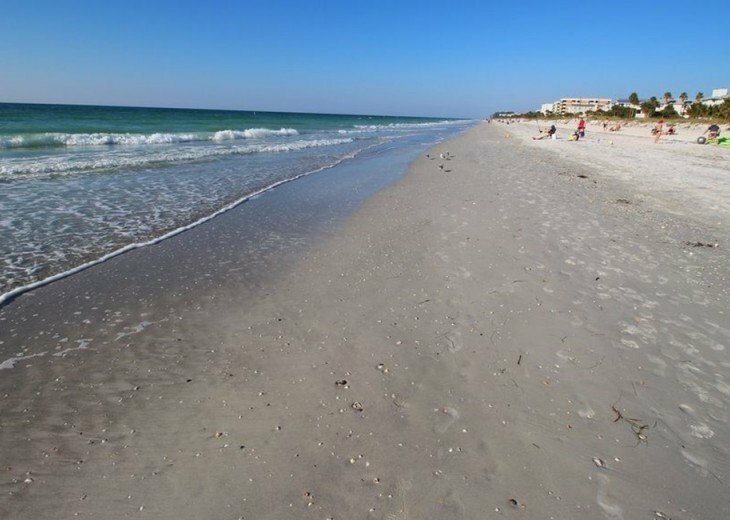 The packed sand is great for jogging, bike riding or just walking on the beach. 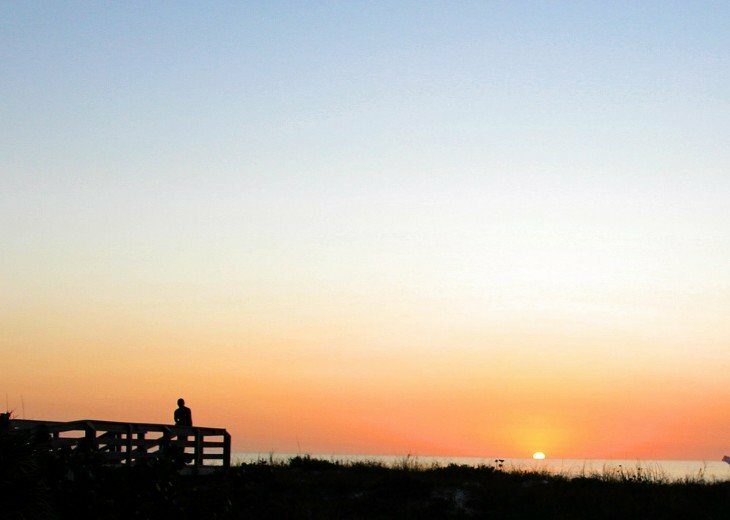 Watch the Seabirds at eye level as they glide by your Reef Club vacation penthouse. Restaurants and places: Best ice cream in the world! 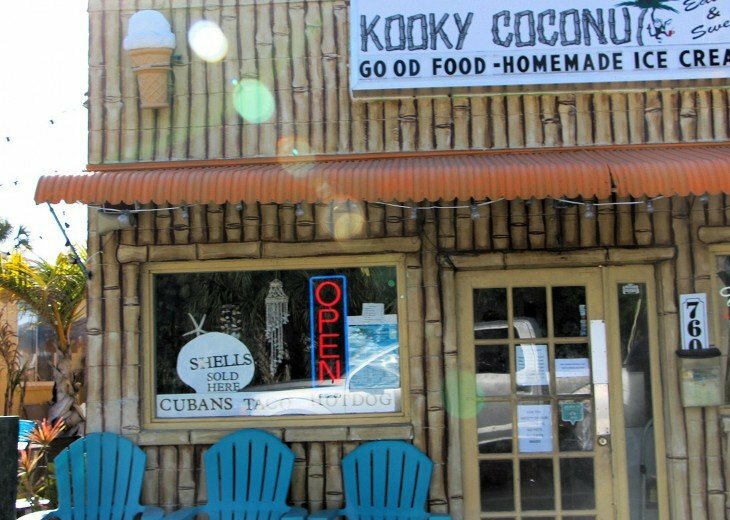 Candy Kitchen - they make their own - go there. They have the same ice cream at 'Candy Kitchen' (one block north of Reef Club . . . just the portions are not as large :). Salt Rock Grill - atmosphere! Great value - surf & turf - more . . . go before 5:00 for extraordinary prices! 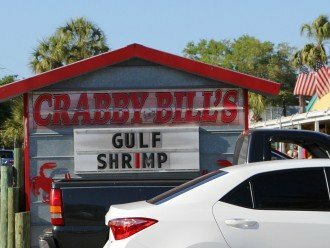 Crabby Bill's - Seafood - always happening. 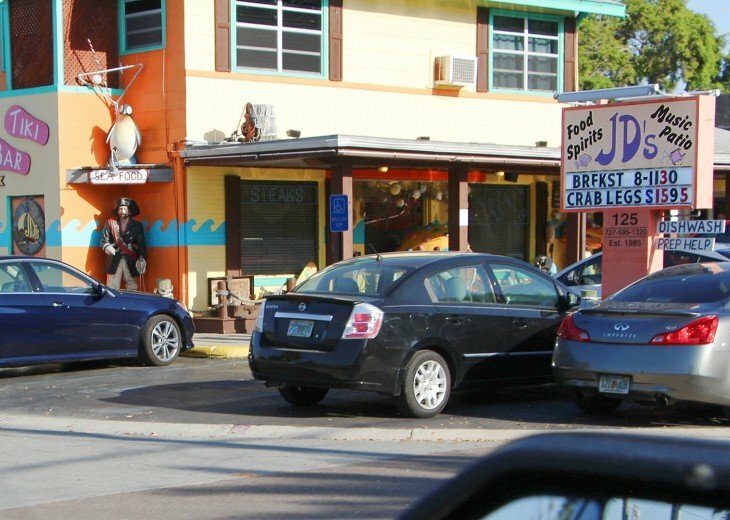 Within very close walking distance - TJ's, Keegan's, Guppys and PJ's Oyster Bar - all good. THE Pub - down the street. 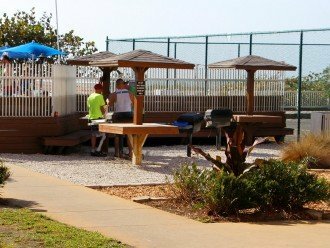 Dine at the outside bar evenings and watch the Intracoastal. TJ's Italian Pizza, Picata and Sea Bass. 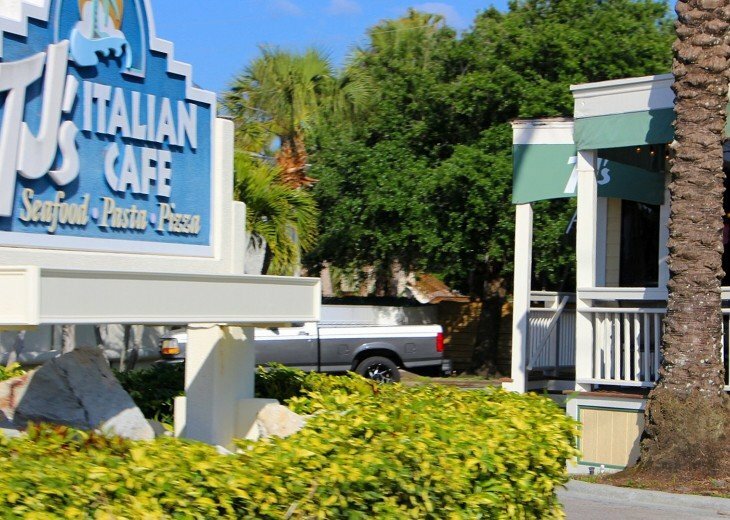 Maggie Mae's Sunrise Cafe - in Sand Key for great breakfasts. 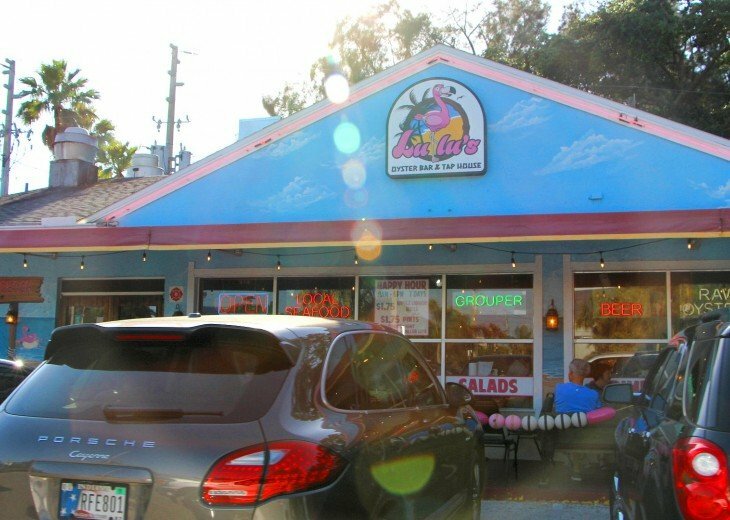 Try the bagel Tuna for lunch at Lighthouse Doughnuts - and of course the donuts and breakfasts are great! 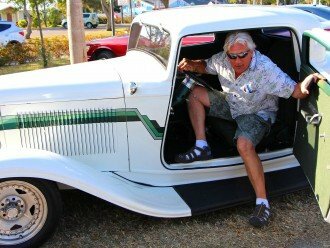 Canadians say 'We had their bagel sandwiches and they were better than the Canadian ones! 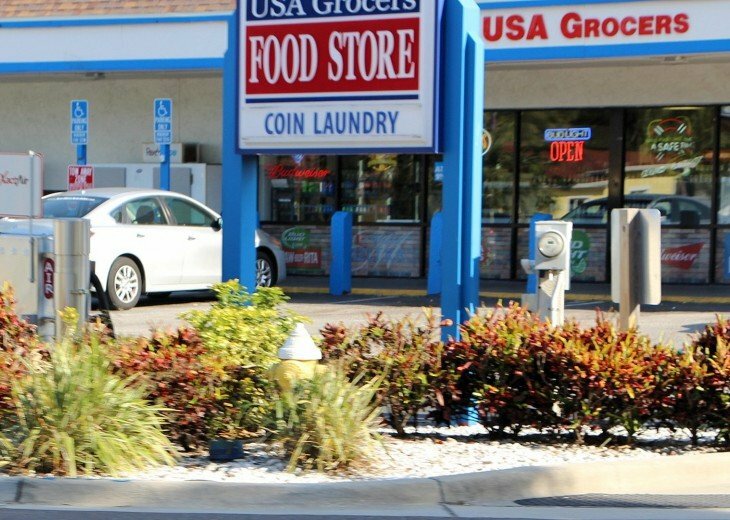 All the above located on Gulf Boulevard. Rick was very attentive to any question needed and very professional. 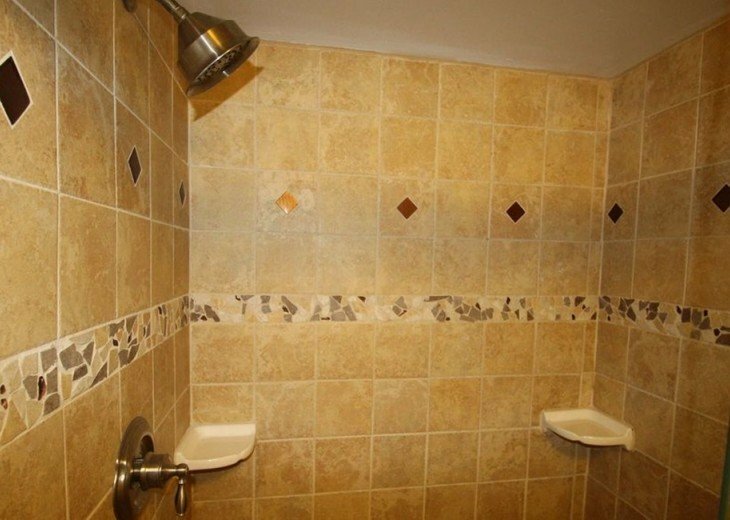 The condo was as described(probably better). The beds were comfortable(rare find). The decor was nice. The view from the sliders for the sunset was excellent!! Will definitely contact for future rental. 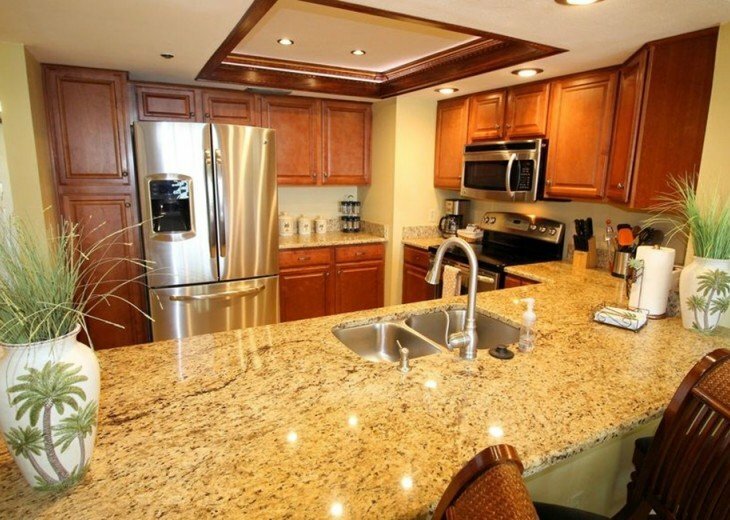 We absolutely enjoyed staying in this beautiful condo with our family! 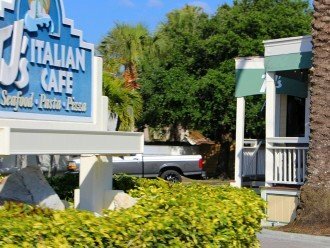 We loved Indian Rocks beach and town, with its quant little restaurants. Plus the very detailed explanation on check in and out made it a breeze arriving and getting settled in quickly. Thanks again! 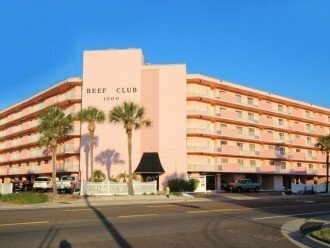 My wife and I spent a week at the Reef Club in unit 509. It's been 3 or 4 years in a row we've made this trip, same condo. 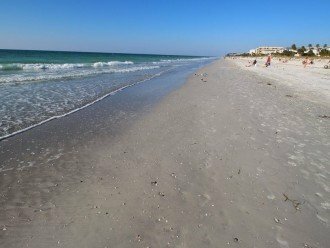 We were scheduled to be there in September but Hurricane Irma came ashore the day we were scheduled to land so our trip was postponed of course. We appreciate the owners flexibility in rescheduling us to be there in October. 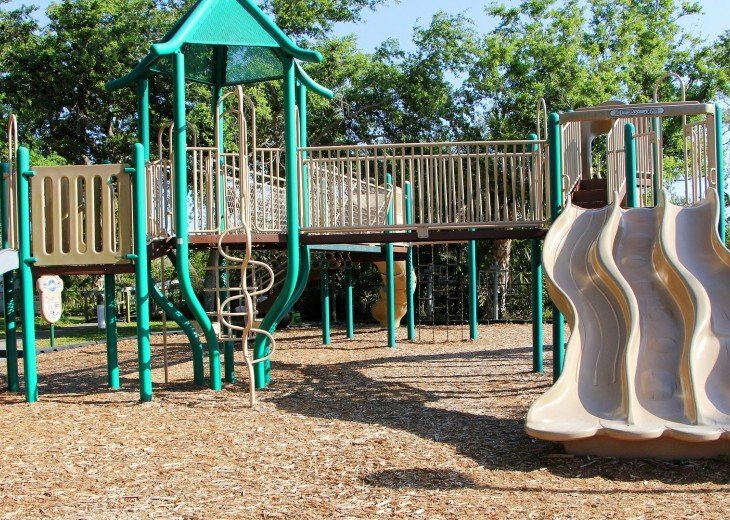 The condo was perfect, the property was perfect, the weather was perfect. 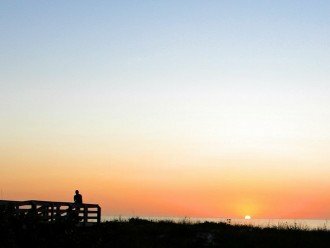 Looking forward to next year and beyond, it appears we've found our ideal annual getaway! I have only praises for our stay at this property. 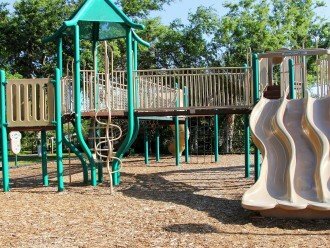 The place is great, provides all the amenities that you need and more. 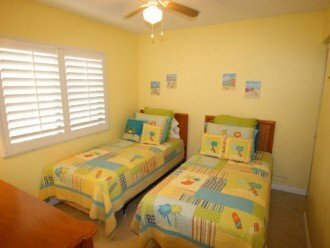 It was just 2 of us but this place can comfortably host 6 to 8 people. 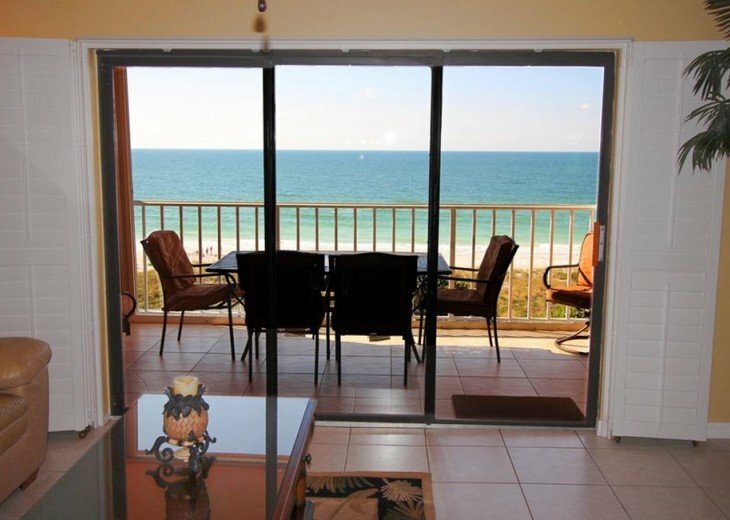 The best part of all is the amazing view and being so close to the beach. The owners were very helpful and responsive to our questions. 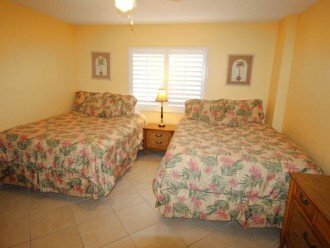 Great place to stay! 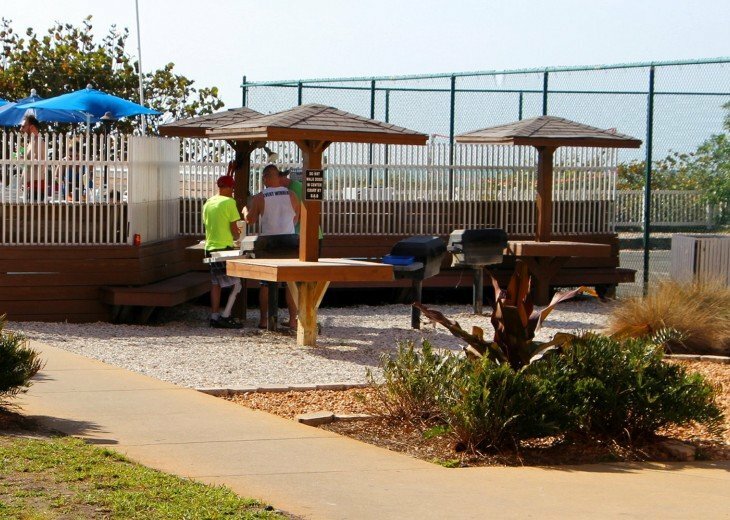 The Rodrigues family has been enjoying the Reef Club in Indian Rocks Beach for the past 25 years. 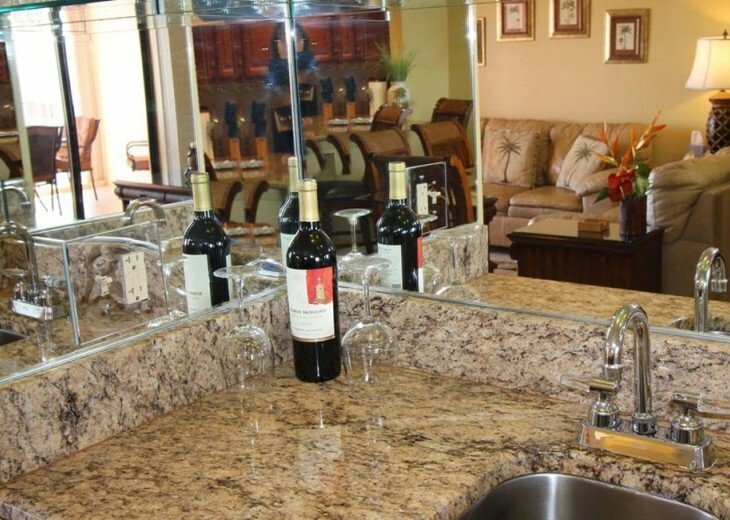 We have been very fortunate to rent from Rick and Charlotte Gonzalez for the past several years. 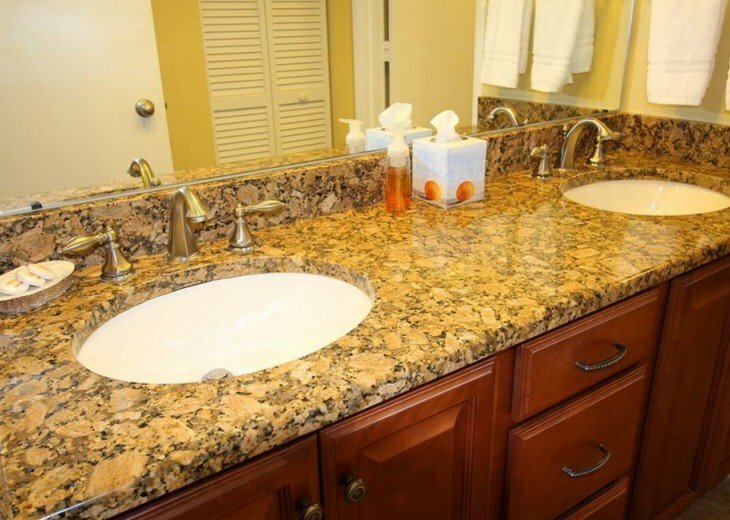 The condo has all the aminities and comforts of home and the owners go above and beyond regarding the extra details. 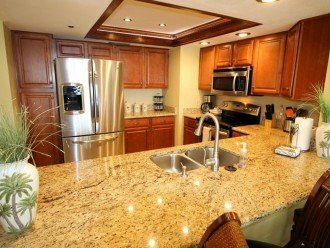 The condo is clean and inviting and provides everything you need for a wonderful vacation. 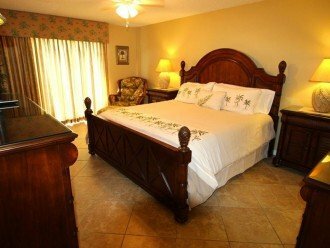 I highly recommend renting from Rick and Charlotte who are highly accommodating to make your stay an enjoyable memory. We will definitely be back next year!! !